Resourceful professional with proven track record of successful projects reinforcing brand missions through design from initial concept to completion. Known for building collaborative relationships and facilitating communication between all stakeholders. 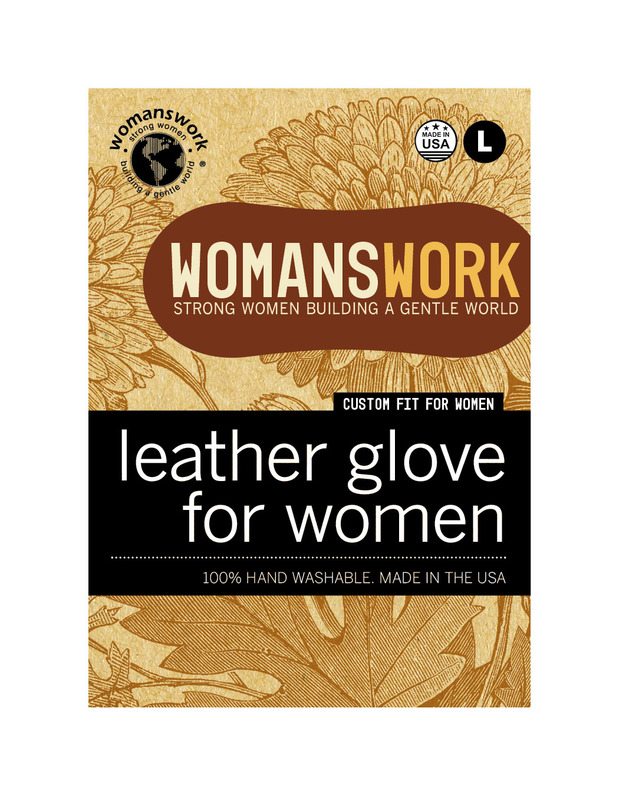 These labels are for colorful, but plain, gloves. 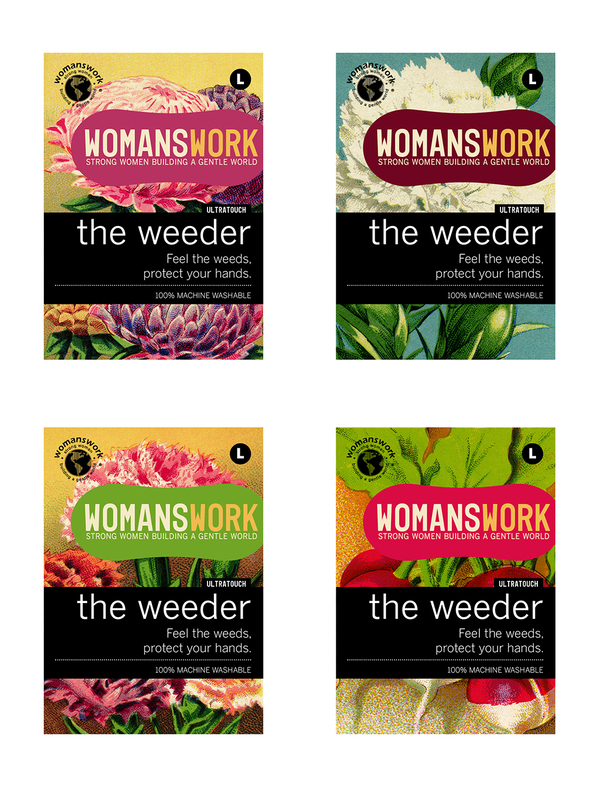 Womanswork wanted to give their labels a fresh new look.